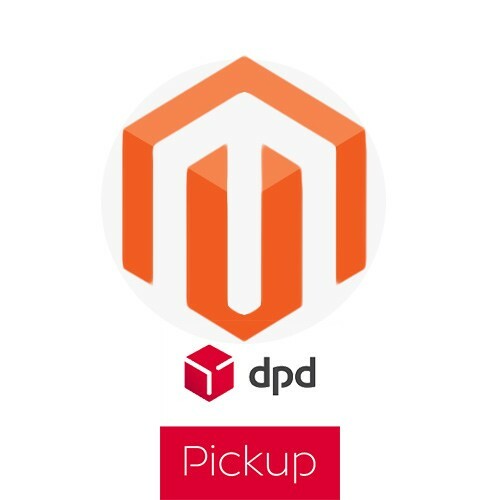 List of DPD Pickup points auto updates from DPD server if Magento cron has been properly configured. 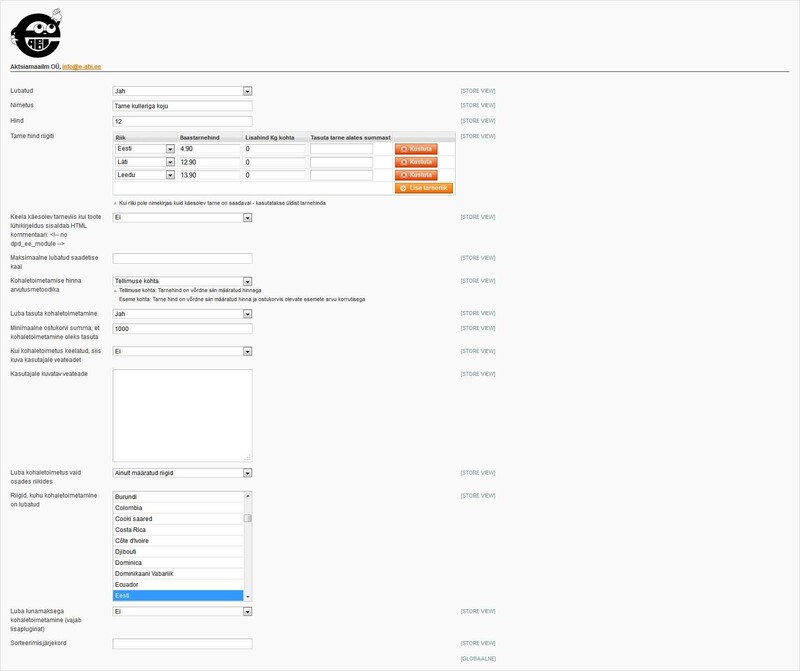 If Magento cron is unconfigured, the list can be updated from configuration panel. 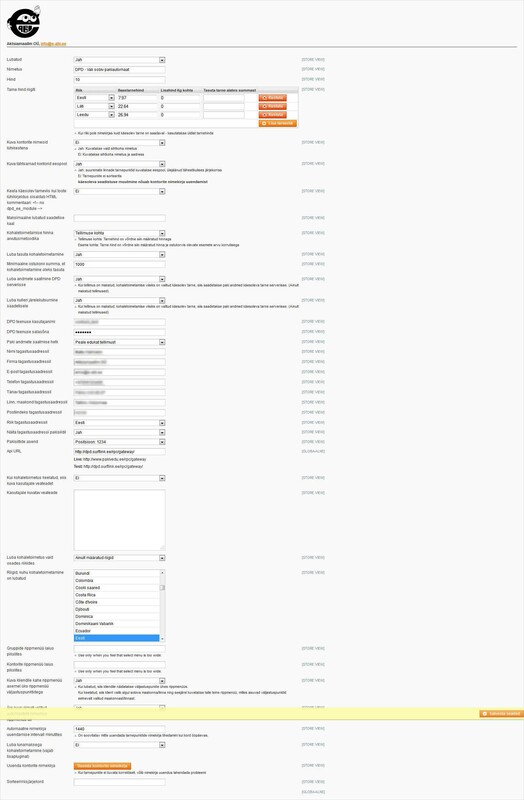 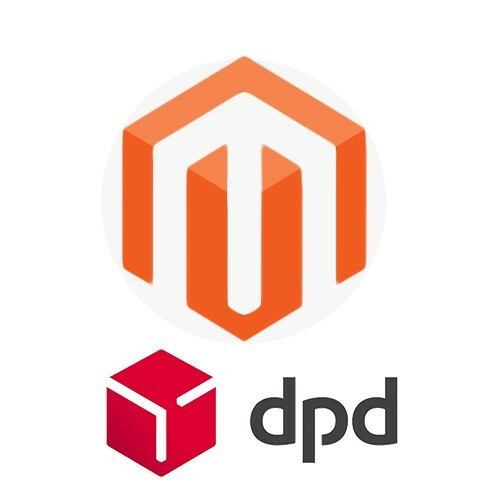 If the customer has a contract with DPD Eesti AS, parcel data can be sent to DPD server and PDF parcel labels can be printed out from Magento admin. 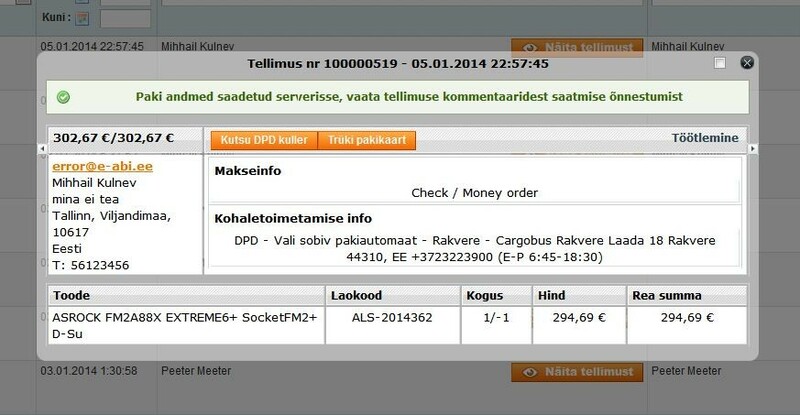 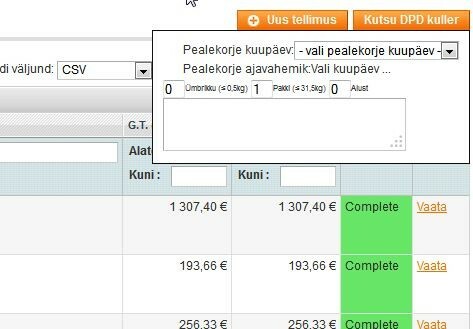 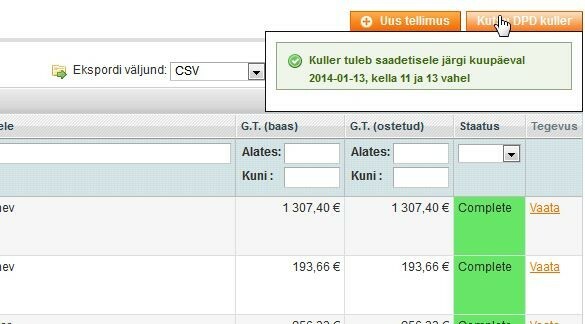 If the customer has a contract with DPD Eesti AS, it is possible to call for courier from Magento admin. 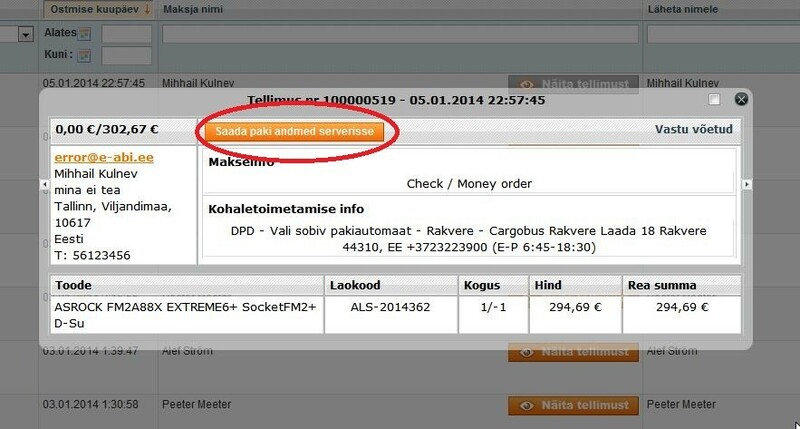 If a tracking code is added, customers can see a tracking link that shows the status of the shipment when logging in to the account.